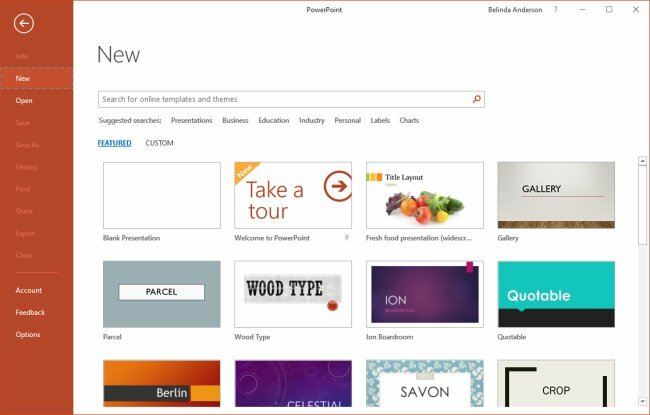 Microsoft PowerPoint includes some fantastic built-in template designs which provide pre-defined formatting for different parts of a presentation including the background patterns, fonts, colours and general look-and-feel for a new presentation. 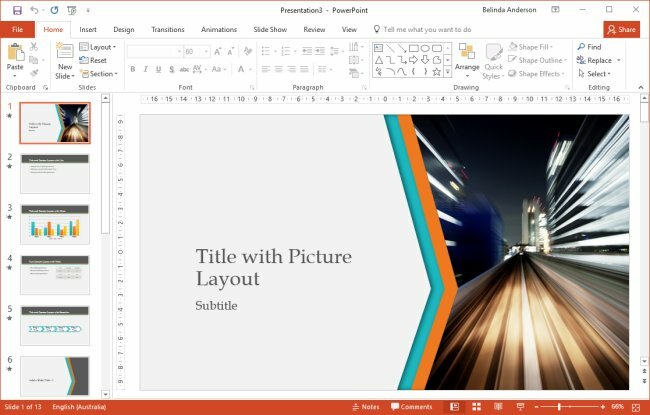 I often suggest to training participants that if you are creating a presentation, and time is of the essence, check out the templates and save yourself some time! 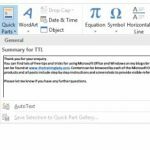 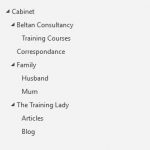 I read other blog sites and articles which discuss the templates in Microsoft Office, and many have the opinion that they are terrible and we should steer clear of them, and this is mainly due to overuse of the designs however I am 100% for any feature of the Office products which will save me time and so if a template is going to save me 3 hours of design time then I’m all for utilising them. 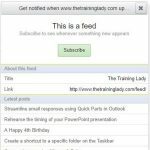 So without further ado, let’s take a look at how to use a template to create your new presentation. 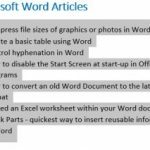 You have the option of now creating your content directly within the presentation, or use the Reuse slides feature to import slide content from existing presentations where relevant.